Everybody has something they've always wanted to do. Some people dream of traveling to far off countries and exotic locations; others spend their time daydreaming of owning the perfect home or finally being able to work a certain job. Some of these things can be difficult to achieve, but there is one thing people dream about that they could easily do: own a motorcycle. There's just something about motorcycles that exudes an air of freedom and rebelliousness – something that a lot of people are attracted to. There are currently millions of registered motorcycles on American roads as we speak, and that number will only grow. 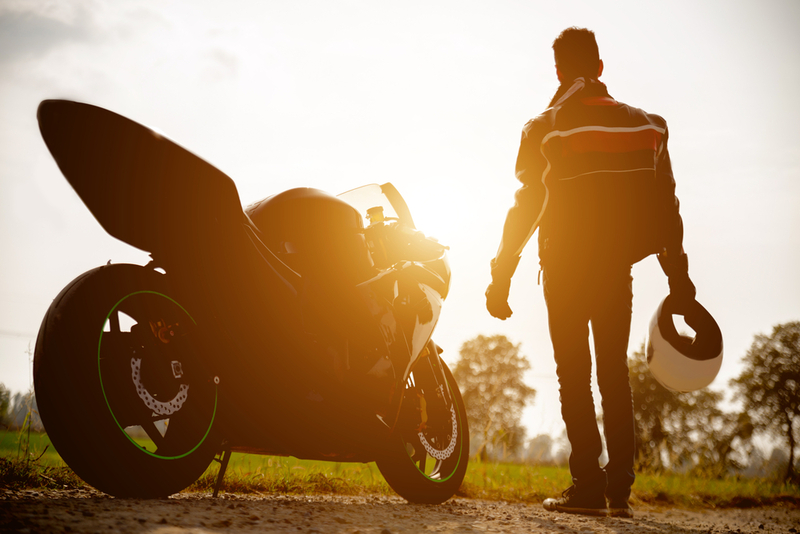 If you're thinking of buying a motorcycle, however, there are some things you need to take into consideration before you start looking. Have you ever ridden a motorcycle before? 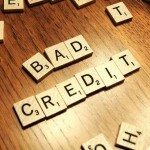 If the answer is no, don't make the mistake of buying the biggest and most powerful motorcycle you can find. Big bikes can be difficult to handle if you've never ridden before, and that can be dangerous as well as impractical. Don't be afraid to get a lightweight bike that you can handle. Motorcycles are very versatile vehicles, and can handle a variety of different terrains. But just like certain makes and models of cars, some motorcycles are better suited for certain environments. Think about where you want to ride. 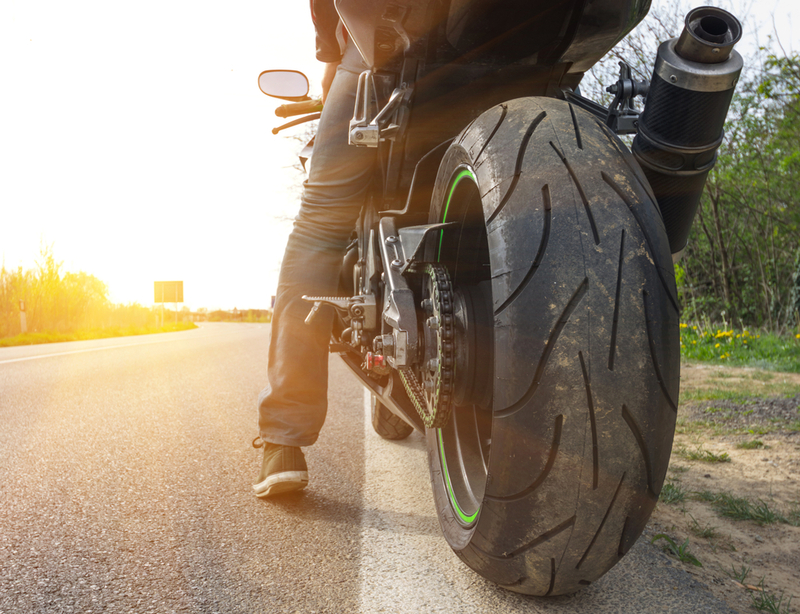 Are you planning on sticking to paved roads, or are you planning on using your motorcycle for some off-roading? Can you see yourself driving on a combination of both? 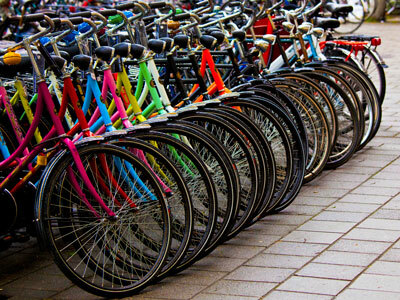 Take these things into consideration when you look for your new bike. Are you the kind of person who is going to use your motorcycle for weekend riding, or will it be your main form of transportation? Do you only intend to use the bike on vacations and such? If you aren't going to be using the bike very much, it might make sense to spend less money on it. If you are going to be using it all the time, in all weathers and terrains, it will make sense to invest in a tough, safe ride. Are you intending to ride by yourself, or are you going to have a significant other along for the ride? The vast majority of bikes come with a pillion seat to carry a passenger, but if you plan on doing a lot of riding you might consider getting a sidecar. The comfort and safety of the passenger should always be important. If you are seriously thinking about a motorcycle, make sure to use NADA and KBB to determine a fair price and consider the points above. With a little forethought and research, you'll end up with a ride that is convenient, affordable, and just right for you!